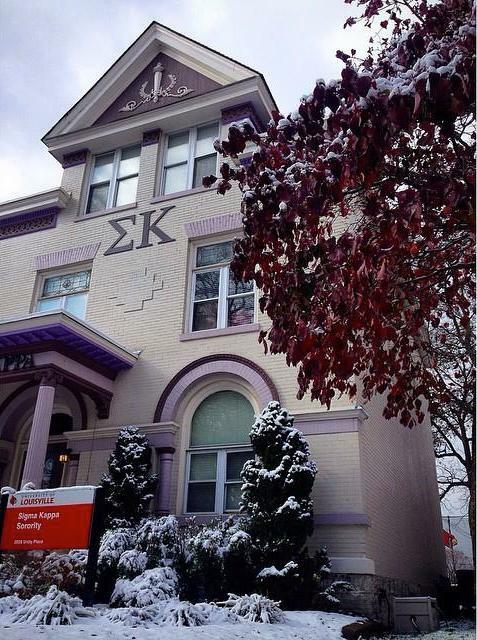 Sigma Kappa was the first sorority to be founded at the University of Louisville in 1922. We moved onto UofL’s Greek Row in 1963 and in 2008 went through a nearly total interior renovation. This update helped accommodate to our many sisters, including the ones who live in and out of the house. 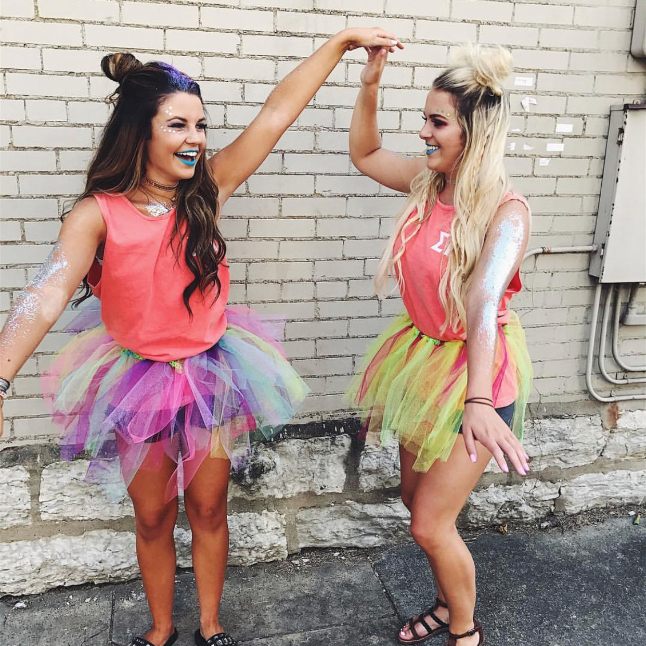 Alpha Theta strives to be an excellent Panhellenic chapter on campus with hopes to provide women with lifelong memories and sisterhood. We continue to diligently work on recruiting outstanding women that share similar values and compassions as well as hoping that we can help all of our sisters become the best women they can be. Go Greek, Go Sigma K!